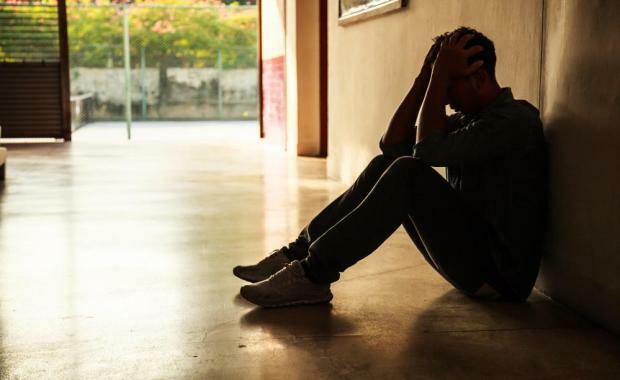 Organisations offering services related to mental health need to be more approachable for younger people, according to the Richmond Foundation. The NGO, which provides community mental health services, said most mental health related issues tend to make their symptoms felt very early on in life. The foundation is in fact about to unveil the results of a widespread rebranding exercise that they hope will help them get their message across to the younger generation more effectively, making their services even more accessible to a wider range of the population. The rebranding exercise, which brings to an end celebrations marking the foundation’s 25th anniversary, will be announced through a nationwide campaign that Richmond hopes will put the discussion about mental health back in the spotlight. “The organisation has grown incredibly across these past two decades, and one aspect of our work is to combat the stigma attached to mental health issues. Image goes for a long way, and we look forward to the positive effects that a more contemporary look will lead to,” Richmond Foundation CEO Stephania Dimech Sant said. Work on the rebranding exercise was carried out by Brandwagon, as part of its CSR programme. The changes will present “a stark contrast” to the foundation’s current identity. “A lot of people don’t know about the Richmond Foundation, or else they heard about us but they don’t know what we do. So, how can we expect them to seek our help? We hope that this national campaign will help address that gap,” she said. Ms Dimech Sant adds that it is important both clients and their families feel comfortable approaching organisations that offer mental health services. The foundation is also looking for corporate partners willing to support this national campaign. “When we consider that, according to the World Health Organisation, one in every four people will experience a mental health condition or situation in their life, whoever contributes will be benefitting one-fourth of the population. I can’t think of anything more valuable than that,” she concluded.